There are few treats as wonderful as seeing your design on the cover of a magazine. 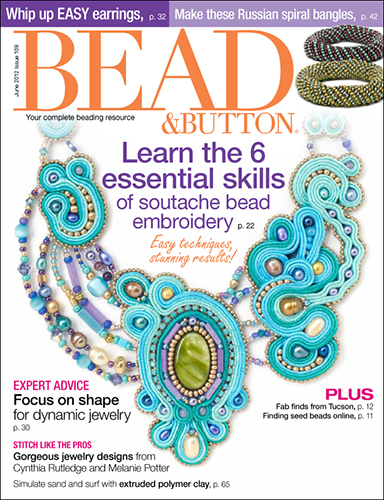 My latest bracelet design is in the upper, right corner of the June cover of BeadandButton. Yay! Free Make-it-Take-it + Book Singing in Windsor, CA Tomorrow! 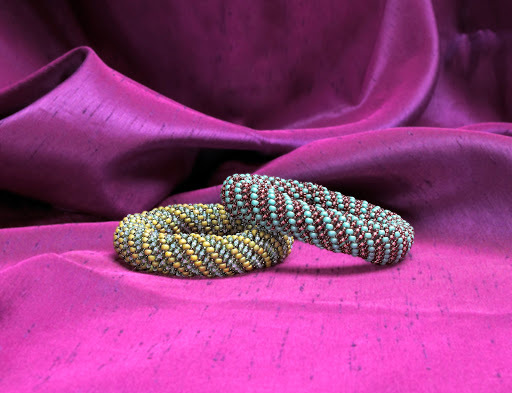 Soft Flex Class in Tucson on May 19!